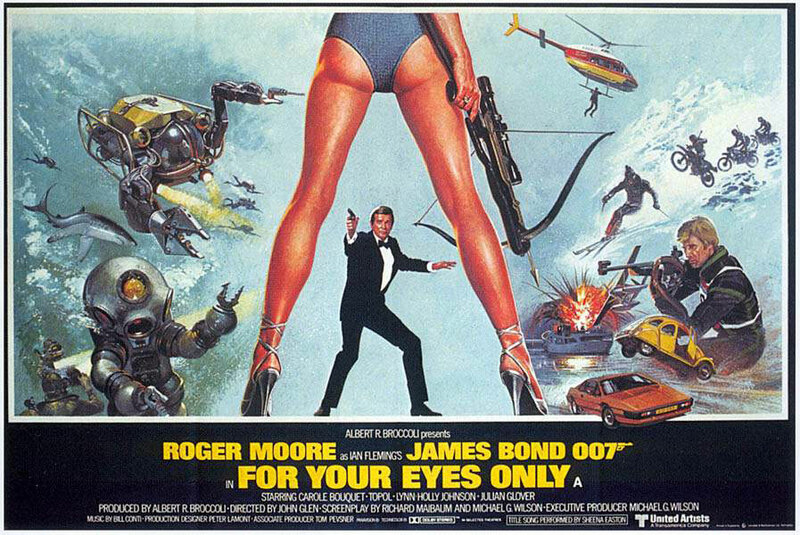 Created for James Bond fans across the world, Perfect007 is a website dedicated to chronologically ordering the James Bond films since 1962’s Dr. No, keeping you up-to-date on all James Bond related news, and providing a forum for discussion about the plots, actors and actresses playing in James Bond films. Perfect007 also provides a database of descriptions and images of all the actors who play James Bond and the beautiful women of 007. Who is the perfect Bond girl? Who played the perfect James Bond? And, who should be James Bond’s next love interest? We can only speculate, but guessing is half the fun! This website re-posts many images from James Bond films including promotional photographs, posters and film stills, as well as images of the actors and actresses who play in the movies. We try to include the photographer’s credit whenever possible, but this isn’t always possible. If you would like to have an image removed due to copyright restrictions please contact us. Finally, our website wouldn’t be the same without you, the viewer. Please help us contribute to the site by participating in polls and discussions about the wonderful world of James Bond. Thank you Ian Fleming!